RISD graduate Joseph Ari Aloi is known for a whole host of graphic-design ventures. 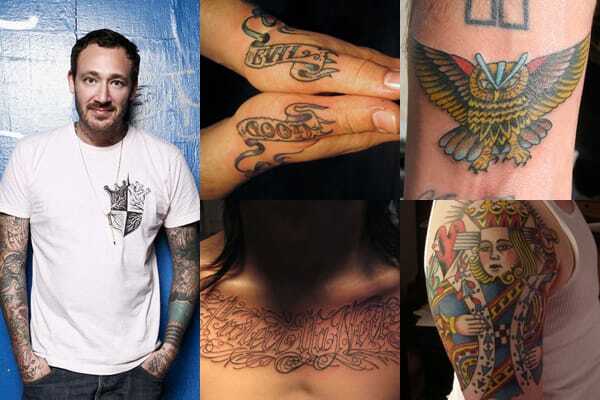 Tattooing is where he remains most deep-rooted, though. JK5 opened his first custom shop in 1997, and superb composition has made him a household name in the tattoo community. His collaboration series with clothing brand Mishka helped introduce him to the Hypebeast set.